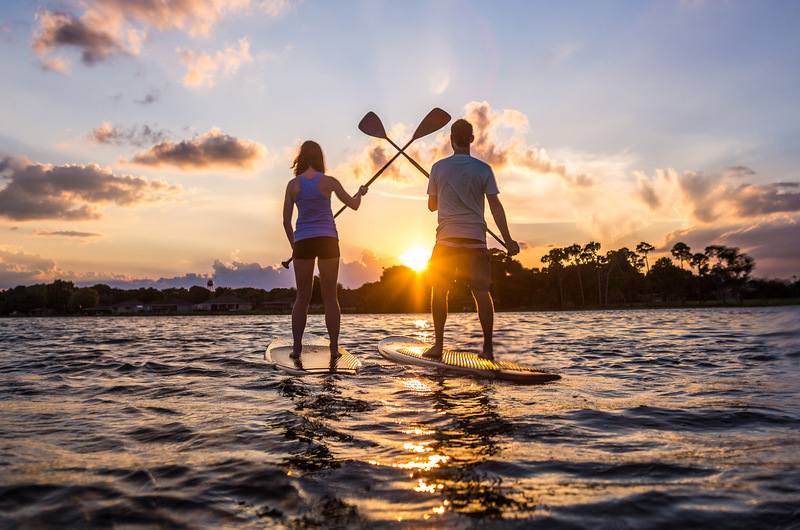 The City of Winter Haven is offering a unique opportunity to invest in an ideal location in the heart of the vibrant, economically active Central Florida Region where more than 8 million people live within an hour’s drive creating exiting opportunities for success. 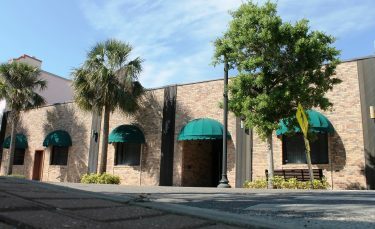 The goal for this property located at 245-255 West Central Avenue is to achieve redevelopment for retail commercial, office and/or residential units consistent with the aesthetic and architectural character of downtown Winter Haven and furtherance of the City’s Downtown Community Redevelopment Area (CRA) Plan. The City desires redevelopment that will add value to the City’s ad valorem tax base through private ownership and improvements; add private sector jobs to the City and its downtown area; add sales tax revenue through additional business and commerce; encourage interest and activity in the City’s Downtown District; promote walkability; and enhance the general physical character and vitality of the City’s downtown. The ideal proposal will leverage public and private resources to maximize the opportunity of the site and builds upon other existing and future development in the downtown area. Please go to the City of Winter Haven RFP 18-14 website at http://rfp-18-14.mywinterhaven.com/ to view the RFP, learn more about this vibrant location and find additional important resources. For further information please call the City of Winter Haven Purchasing Division at 291-5664.